EEEC offers customised professional development in a variety of ways and is able to assist you to find the format and facilitator that adequately meets your needs. We are happy to discuss opportunities for professional development or consultancy around education for sustainability in the early years for both educators and management at your service. Please contact pd@eeec.org.au for further information and a customised quote. 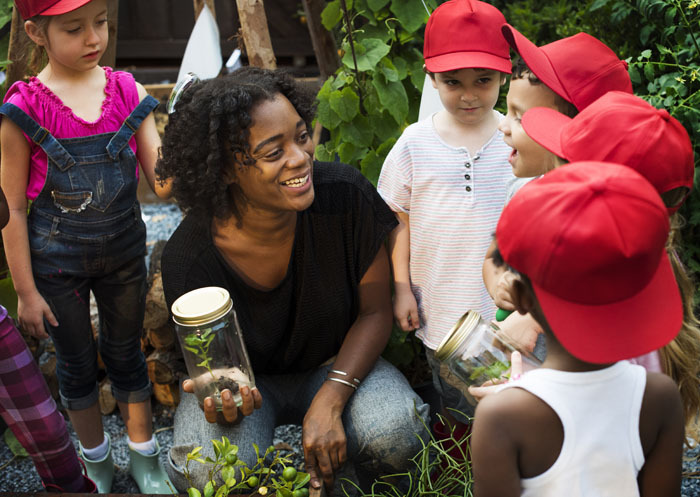 This interactive workshop aims to reflect on how we connect younger children with sustainability concepts, nature and environmental ways of knowing. The workshop will investigate with participants, how current curriculum opportunities are offered to babies and toddlers. How do we meaningfully engage with these younger children in Education for Sustainability (EfS)? 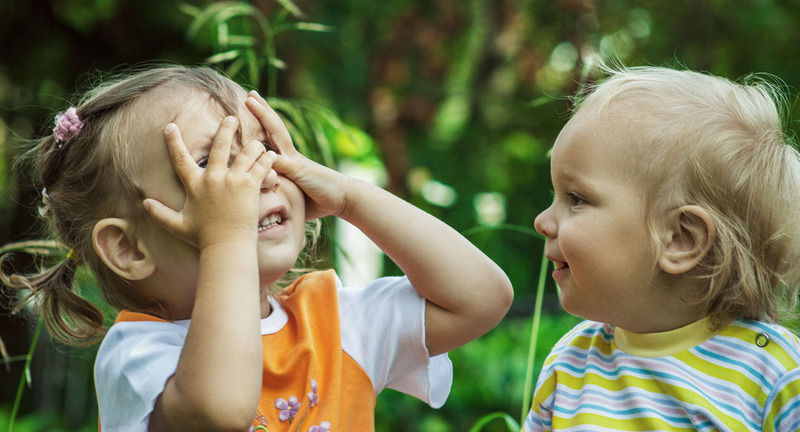 What strategies may work, have worked and what are the challenges faced by educators working with the youngest children in education and care services? 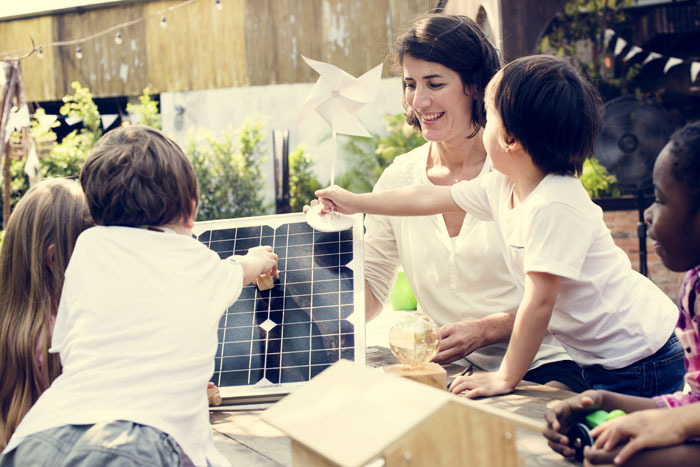 Participants will have the opportunity to explore ways to embed sustainability in daily life, consider curriculum ideas and design experiences that can be offered to babies and toddlers as part of a nature focused curriculum. This interactive workshop examines the role of the educator in providing children with a safe learning environment, as well as a curriculum strong in the provision of risk-benefit opportunities. 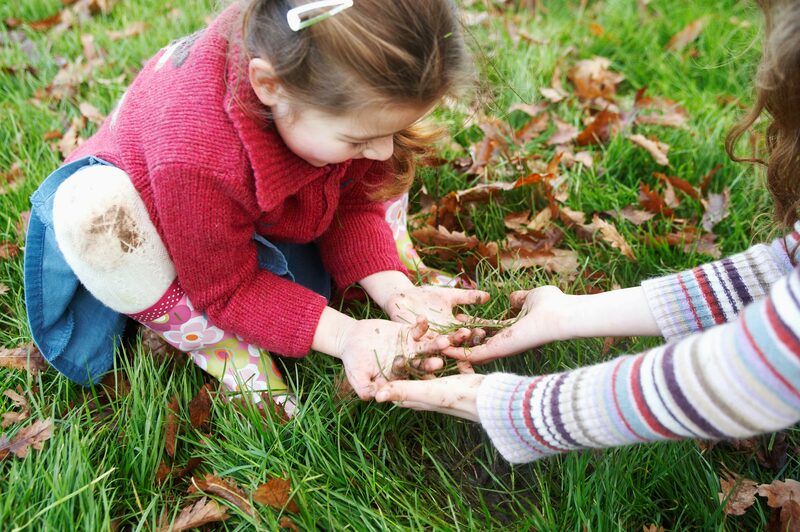 An investigation into how educators can meet their duty of care requirements whilst engaging in nature play with children will be researched. Participants will explore the concept of risk-benefit and nature deficit disorder and the effect on early childhood curriculum. 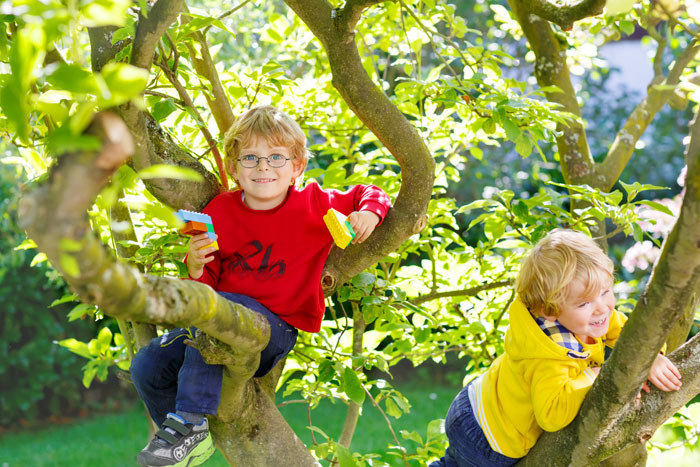 There will also be a focus on the part educators play in the promotion of the benefits of nature play to children, colleagues, families and the broader community. This interactive workshop aims to finish the day on a relaxing note. Participants are asked to bring along their favourite children’s book with a sustainable focus. Participants will explore the concept of eco-literacy and how this may be represented within their curriculum and work with children. From this point, participants will create their own early literacy bag or experience to take back to their education and care service, to be explored by children again and again and again. Some reclaimed and free resources will be provided and participants are encouraged to bring their own resources for upcycling and inclusion in their kits. There will also be the opportunity to purchase EEEC’s quality natural resources, if desired. This interactive workshop aims to discuss education for sustainability concepts and how they can be embedded into daily practices as well as the learning environment. Information will be presented and shared in an interactive way to ensure that participants can have real discussions and make real forward plans for their own environments. Participants will be asked to challenge and reflect on ideas of design and what is meant by the term respectful environments for successful curriculum. An effective environment creates places for positive learning, interactions and engagement. 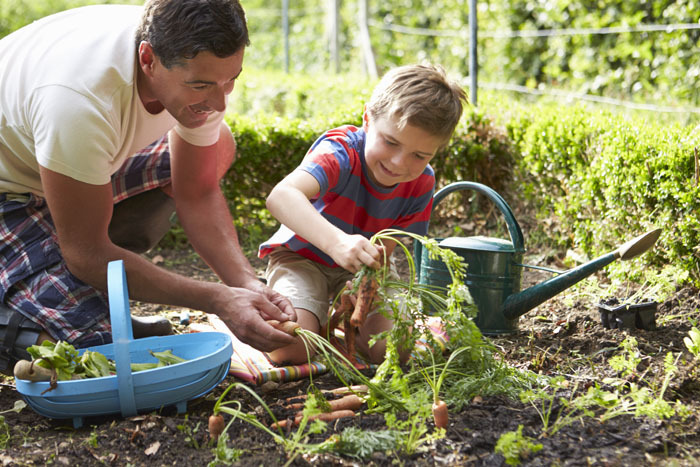 National Quality Standards are asking for us to look at our environments as naturally sustainable places, but this means ongoing learning about sustainability and strategies that can be used in a curriculum with young children. As educators, we can share the wonder of the natural environment with children, and learn alongside them. 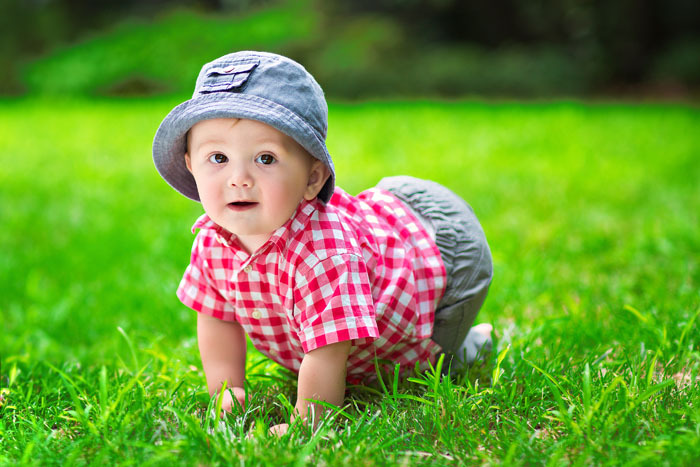 Children need to be exposed to nature both indoors and in the outdoor environment. This interactive workshop aims to reflect on and develop further understanding of the value of nature and how to use it appropriately in the curriculum. It will incorporate opportunities to build on knowledge as well as creating new ways to incorporate natural, recycled and collected materials. The workshop will promote an understanding of and respect for, the natural world and the environment and thus being able to see the difference between resources and junk or rubbish. The workshop will also investigate how to involve families and communities, so strong education for sustainability policies can be implemented and regularly reviewed. Participants will have the opportunity to explore materials and their properties as well as learn in collaboration with other participants, how to use them ethically and where to access them. EEEC offers consultancy services with a sustainability focus. Services include advice on embedding Education for Sustainability (EfS) in curriculum, policy assistance and implementation, review of current pedagogy and practices, learning environment design embracing natural and sustainable resources.